A plasterer is a professional who specializes in working with plasters like decorative modeling with plasters, using plasters on walls, ceilings, and other areas. This process by which plasterwork is created is known as plastering. Use of plastering in the construction sector and the building has been done since ages and it continues even today. There are different types of plastering work which are used in the building and construction sectors. It is a plasterer who has the skills and ability to make sure that it is been applied in the best possible manner. What are Different Types of Plastering? Cement Plaster: Cement plaster is created by using a kind of binding material and it is ideal for damp conditions. Usually, these plasters are added in a single coat. Depending on the type of structure and condition of the site, the thickness may vary for 12 to 20 mm. There are different kinds of ratios that are used while preparing cement plasters. Mud Plaster: In this type of plastering the surface is prepared exactly in the same manner like that of cement or lime plaster. This type of plastering is usually applied in 2 coats. The first coat is of 18mm thick and the thickness of the second coat is around 6 mm. Stucco Plaster: This type of plaster is used for the purpose of decorating and comes with an excellent finish. It can be used for plastering surfaces of both exterior and interior of a home. Usually, 3 coats of this plaster are applied which makes it very thick and strong. The first coat is of 25 mm thick, which is called the scratch coat, then comes the second coat which is also known as fine coat or brown coat. Then comes the last coat, which is called the white coat. These are the 4 main types of plastering that are used in construction sectors and buildings. It is the job of a plasterer to make sure that that of plastering is done in the best possible manner. When it comes to plastering, mixing different components is absolutely essential. It is a plasterer who knows about different combinations and also has a clear idea about the type of plaster that needs to be used in different conditions. Why a Plasterer is Important? Plastering is one of the most important aspects when it comes to building and construction. 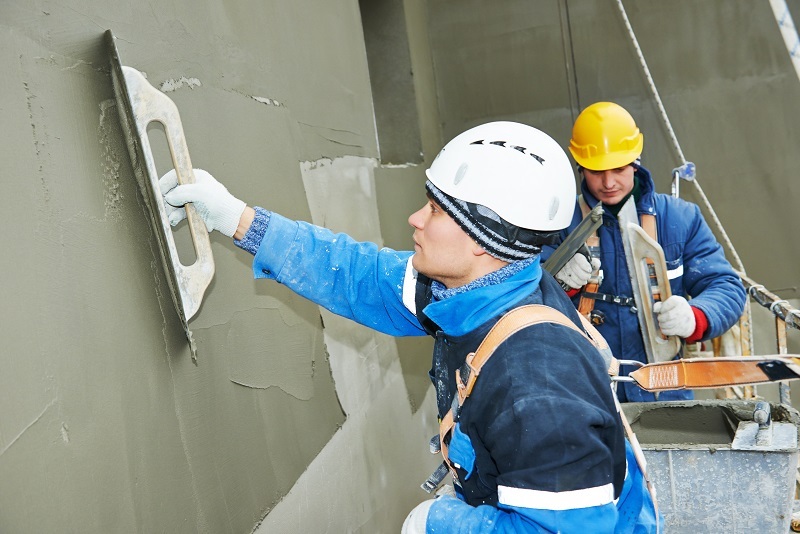 It is proper plastering that allows the walls and surfaces of a building to remain strong. This is where the role of the plasterer comes into the picture. He has all the skills to make sure that work is done with perfection. A plasterer has knowledge about all the different types of plastering options. It is very important to make sure that an experienced plasterer is used for the purpose of plastering. Else it can lead to serious problems which can be a nightmare and can burn your pockets in rectifying the plastering issues. 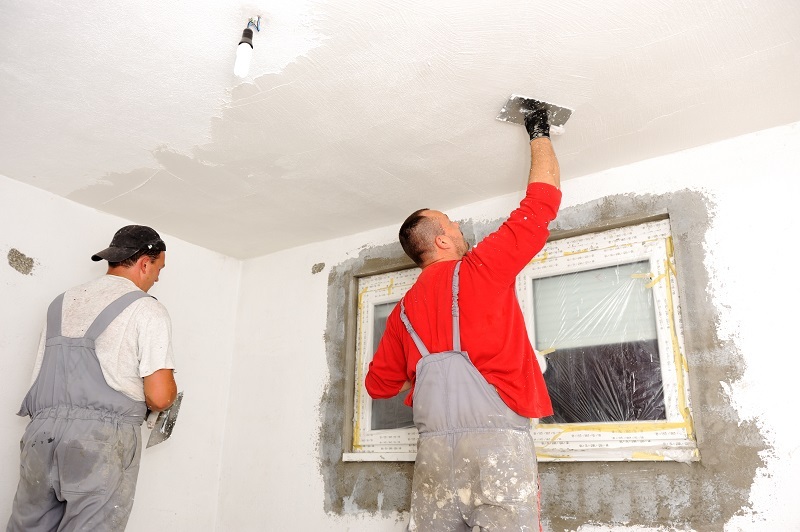 Hence, always take important measures while selecting the right plasterer who not only has expertise in his field but also can provide your after-service support. A plasterer must be reliable and genuine, supplying the best quality plaster for your walls to be strong and durable.